Mumbai: Global credit rating agency Moody's Investors Service on Monday dubbed as 'credit-positive' for Indian banks the RBI plans to resolve 12 large bank loan accounts accounting for 25 percent of the banking system's non-performing assets (NPA). The rating agency said it expects that the effectiveness of the resolutions under the Insolvency and Bankruptcy Code (IBC), 2016, will be limited. According to Moody's, the Reserve Bank of India (RBI) move is credit-positive for banks because any meaningful resolution under this plan can help improve their overall asset quality. "Additionally, it also will set a precedent for resolving non-performing loans from smaller borrowers," Moody's said. 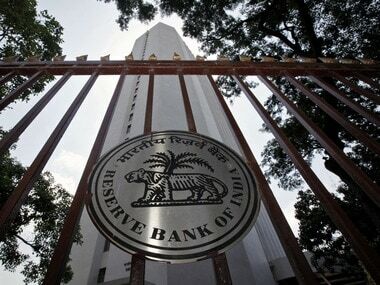 The RBI has asked banks to also review other NPAs and finalise a resolution plan in six months. This plan follows the passage last month of an NPA ordinance that provides the RBI with greater legal authority to intervene in non-performing loan resolutions. Under the Code, a case has to be resolved within a maximum of 270 days, after which a borrower company would be liquidated. Moody's expects a faster loan dues resolution process. 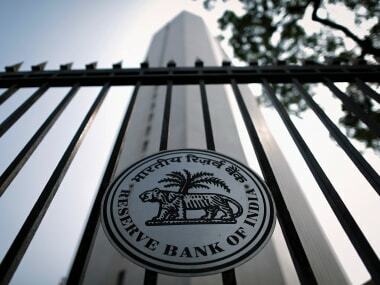 According to Moody's, though the RBI has not yet provided details of the provisioning norms, the directive is expected to negatively affect banks' profitability over the next year if they need to take large write-downs relative to their existing loan-loss reserves for those assets. 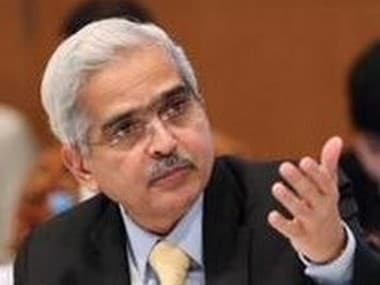 This also will accentuate the capital needs of weaker public sector banks, which may require a large capital infusion from the Indian government. 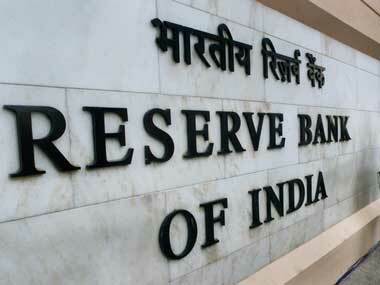 Moody's expects the effectiveness of resolutions under the IBC to be limited. "In particular, once a resolution under the IBC is initiated, the company's control shifts from existing management to insolvency professionals," Moody's said. "Nevertheless, given the nature of the assets, we expect that the management team in some cases will continue to play a role in preserving day-to-day operations," the credit rating agency added. In addition, the strict timelines of a resolution may force some companies into liquidation and may have a negative effect on banks, particularly in cases where little collateral is available.